Life’s a full circle, and Khalid Jamil would agree to that firmly. 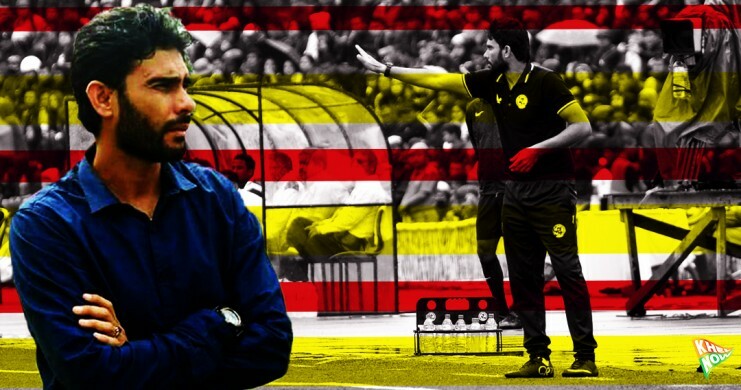 In what can be seen as a whirlwind revival and ascendency of sorts, the Kuwait-born Indian coach is set to become the highest paid coach in Indian football. Looking in retrospect, Khalid Jamil was sacked by Mumbai FC two seasons ago and rocketed a flailing Aizawl FC side to I-league victory this May. 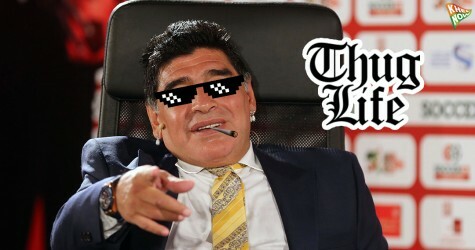 The former Indian midfielder travelled from Mumbai to Kolkata on Wednesday morning to agree on a deal that could see him earn up to ₹1.25 crore over two years easily making him the costliest manager in Indian football ever. The tactician has signed a one-year contract with the Kolkata giant with a provision to extend by another year. He will ₹60 lacs in the first season which will increase to ₹65 lacs in the following campaign. Rumours are rife that Jamil, who does not drink due to his religious inklings, will wear tracksuits and merchandise without the logo of title sponsor Kingfisher. The same trend has been seen in the South African cricket team, with Hashim Amla and Wayne Parnell, do not wear kit with Castle Logo. The same manager was sacked by an erring Mumbai FC management for not being able to win them a title on the shoe-string budget with foreigners always arriving in mid-season. In those circumstances too, Jamil managed to save the side from relegation year after year. 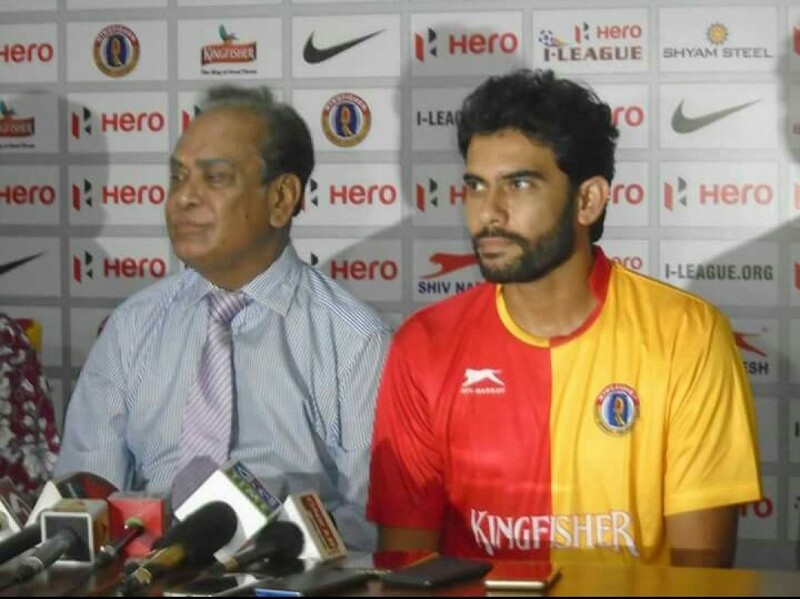 Speaking to the media after his appointment, Jamil said, "It is an honour to coach East Bengal. It is a club not only famous in Kolkata, but throughout India. I know there’s huge pressure and likely criticism in Kolkata, but if we play as a unit, (Inshallah), we’ll be successful in getting positive results." Jamil reiterated that leaving Aizawl was a very difficult decision for him to make and passed on his wishes to his successor at the reigning champions before stating that he hoped they would perform well next season. Meanwhile, East Bengal continue their spending spree after a season which saw them posing no threat to the I-league or Federation Cup titles. After buying several key Indian players from both Aizawl FC and Churchill Brothers, namely Lalramchullova, Brandon Vanlalremdika and Richard Costa from the Goa-based club, East Bengal also roped in Mahmoud Al-Amnah from the I-league champions, touted to be one of the most powerful performers last season. The Syrian is a dynamic playmaker and will look to continue his good form in Indian football under Jamil in Red and Gold colours. 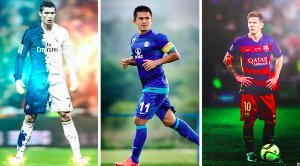 East Bengal are also said to be closely monitoring the situation of former Mumbai FC ternary Albino Gomes, Jayesh Rane and Ashutosh Mehta, players known to be very close to Jamil. The team has also promoted a group of youngsters from their academy. 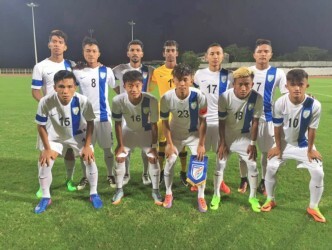 Mehtab Singh, Rahul Ghosh, Yami Langva, Prakash Sarkar, Bidyasagar Singh, T Suranjit and Lalchanhima will make up the squad for the Calcutta Football league and these players will need to fight for places against stars that have already played in India's premier league, some of them even winning it. When asked about more potential new signings, Jamil said, "There is no confirmation on the foreigners except Mahmoud Al-Amna, who’s already been signed. I need to sit down with the officials and decide which foreign players would help the squad and the youngsters in development. 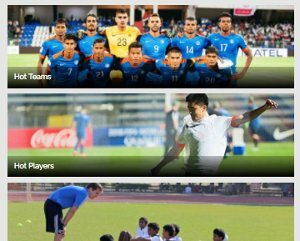 The primary target is to give as many youth and new players a chance to perform in the Calcutta Football League as possible."